I am Mrs. Michael McNamara! Yeah, I am the one behind the man….that man who creates all those wonderful, insightful blogs posts for you, his readers. Like they say, behind every great man is a greater woman. It’s hard work keeping the home fires burning so that my man can keep both his employer happy and his blogging going and his home life balanced. I enjoy seeing people acknowledge his small contribution to the Internet and his special brand of wittiness! We have weekly talks regarding ‘Roles and Responsibilities’, mainly at my request especially when he’s in Philadelphia for 16 hours a day or in his home office all weekend. 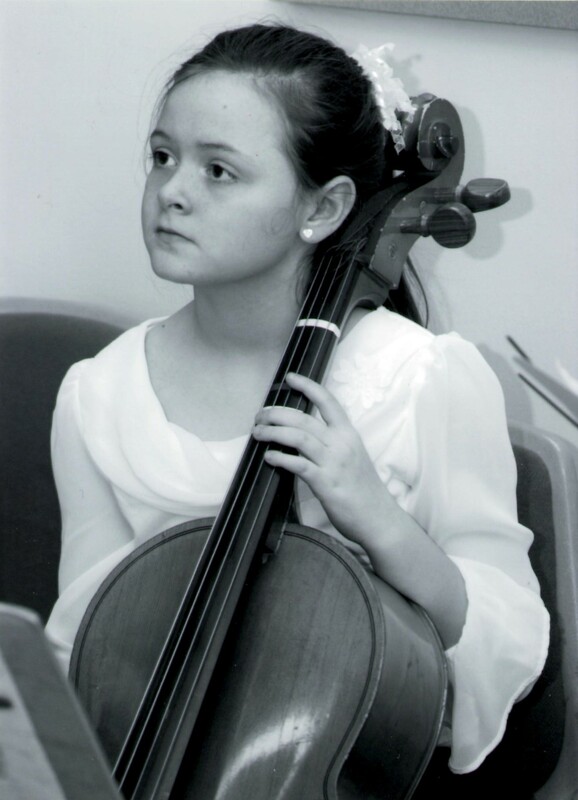 Recently, I have noticed an interesting benefit of our girls practicing their musical instruments…. Michael will usually wonder up from his basement office to enjoy his 10 year own twins practicing their string instruments! 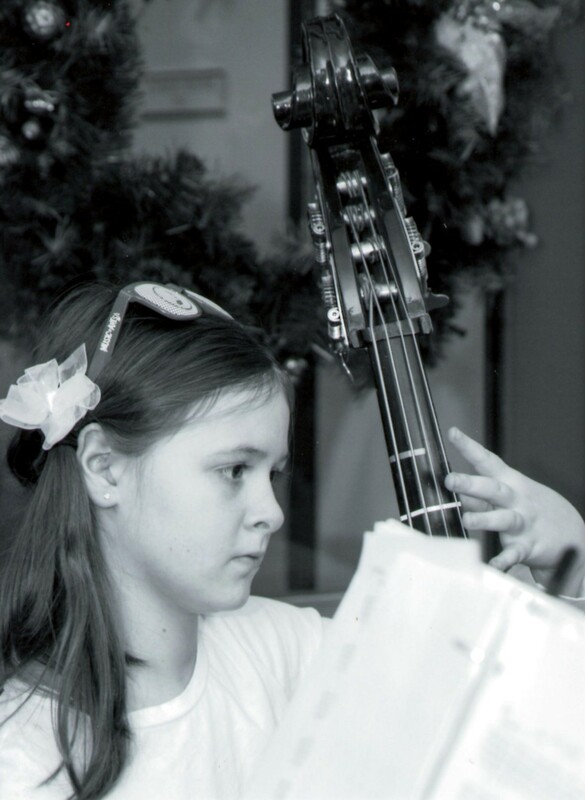 Margaret plays the Cello and Jillian plays the Double Bass. The girls have been playing all around Philadelphia suburbs in a small Orchestra called “Silver Strings”. They absolutely love it. 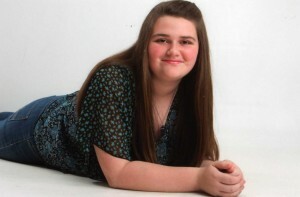 Our oldest daughter Jessica, who is 14, has been playing the Oboe for 4 years now. I tried hard in the beginning to get her to take her Oboe playing to additional venues but to no avail! You see, Jessica LOVES the computer just like her daddy. When not in school she spends lots of time creating and crafting videos on her laptop. She’s a chip off the ole block! She’s about to embark on a unique project for her Silver Award for Girl Scouts. A video entitled… “Back to the School House’. It’s all about the Edith P. Moore school house here in our area. A 1900 school house that is open during the months of April thru November. The historical commission here will run her video during open house times. We’ve been sewing skirts for our actors for the past month! WHEW. Filming date is in early January. We are excited! Michael is going to be our camera man! I work part time for a lovely church where I craft bulletins and other documents. I love it because I too get to be creative as well! I spend the other portion of my day helping the girls with their homework, keeping them on track in school, listening and helping them with their music, running them to church for their elementary faith formation classes, girl scouts meetings…. It’s fun to have 3 bright, inquisitive, funny, sassy girls….and a great father and husband that is there for us. When is enough tech really enough?